Mark Zuckerberg used to be extremely awkward during presentations. He’s still no Steve Jobs, but he’s gotten way better. In fact, he’s gotten so good, that he’s conducting interviews in Chinese. 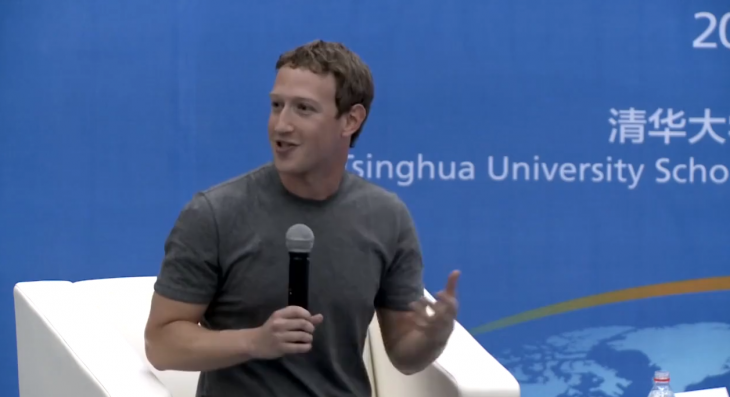 The Facebook CEO surprised the audience at Tsinghua University in Beijing when he answered questions in Mandarin. Clearly if you want to connect on a global stage, you need to know more than just a few pleasantries.